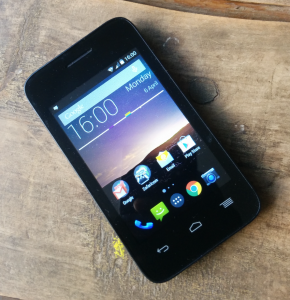 Did A Safaricom M-Pesa G-2 Upgrade Bug Cause Today’s SMS Meltdown? 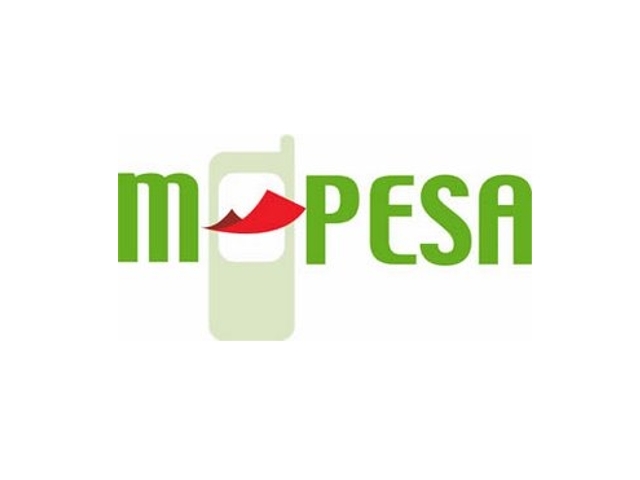 Its just under a week since Safaricom successfully executed their monumental M-Pesa G-2 upgrade which involved ‘bringing M-Pesa home’ after the G-1 platform was hosted by Vodafone for close to 8 years in Germany – since M-Pesa’s commenced operations in Kenya. Everything seemed to have gone according to plan after what appeared to be a near seamless transition with minimal downtime, until 5.00 am this morning that is? I first realised that there seemed to be a problem with Safaricom’s SMS services at around 8.00 a.m today when I was in a meeting and could not seem to send messages, which then required me to resend them a few times when they did not go through as usual. At the same time, I noticed that for the rest of the day I was getting multiple SMS messages coming from various senders. I did not take much notice. Earlier this afternoon, when taking an Uber to a meeting, I was talking to the driver and he told me that M-Pesa had been down all day which I found to be odd but that got me thinking that there must be a bigger problem with Safaricom’s mobile network. To be honest, I had no idea how bad it was until I got home earlier this evening and started checking out things online only to find out the severity of the situation via social media. In a nutshell, Safaricom’s usually iron clad mobile network had a major SMS outage for over 12 hours which is unprecedented in this day and age. An issue with our Core Network is currently affecting our SMS services. The problem, which began at 5.00 am on the morning of April 24th 2015, is affecting subscribers intermittently. This technical hitch means that customers are experiencing delays when they send or receive SMS. In addition, some M-PESA subscribers and agents may not receive SMS notifications of their transactions, even though all transactions made are successful and balances remain intact. We advise you not to make the same transaction twice if you do not receive M-PESA notification at the first attempt. We sincerely apologise for the inconvenience caused as a result of this incident and appreciate your understanding as we work to resolve the issue. Clearly, Murphy’s Law was in effect and when you work backwards it seems to suggest that the M-Pesa G-2 upgrade was more than likely the culprit? I am of course being highly speculative in this respect and do not yet have the nitty gritty but I am sure the details will come out soon enough. The Safaricom M-Pesa G-2 upgrade was a major undertaking that I blogged about here in more detail this past weekend so teething issues were always going to be inevitable? Major technology upgrades are usually fraught with unpredictable bugs and this could be exactly what happened with Safaricom’s network. Given that Safaricom is the largest mobile network and mobile money service in Kenya, the SMS outage affected millions of users so this was HUGE in every sense of the word – customers were ticked off, especially where M-Pesa SMS notifications were concerned. The question going forward is whether this was a minor hiccup or could if there could be bigger surprises ahead? Only time will tell. M-PESA system is independent of the SMSC. This is the reason why you were able to send SMS while M-Pesa was being upgraded. The outage that affected the SMSC affected M-PESA not the vice versa. @dennis I totally get that but the SMS outage happened just after the M-Pesa upgrade hence my rationale that the 2 could be connected.